Some service centers try to be as slick as oil when they see a woman walking in. Their assumption is that women are clueless when it comes to the mechanics of a car and all the fun stuff happening under the hood. For some, that could be true. But it does not have to be that way when it comes time to change your oil, thanks to MOM, or, Motor Oil Matters. I spend a lot of time in the car. In fact, if you were to survey the contents inside, one would think that I actually live in my car. But that's an entirely different post. 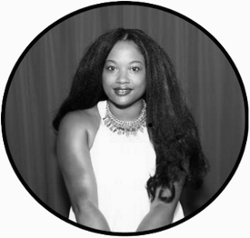 I want to share with you how important it is to take care your car, particularly oil changes, so that it will run efficiently, decrease your chances of being stranded on the road and potentially increase the life of your car's engine. (Sidenote: The Honda Accord I drove in high school, over 15 years ago, has over 300,000 miles on it, the same engine and STILL runs thanks to scheduled oil changes and other important maintenance). I am fortunate enough to have grown up around men who are quite handy when it comes to the maintenance of an automobile. While I am far from experienced in this area, I know enough about the basics of a car to not be taken advantage of. I think! However, I was surprised to learn additional facts concerning a motor oil change. These are some of the questions you should ask yourself when it's time to take your car in for an oil change. Think you're ready to get your oil changed? 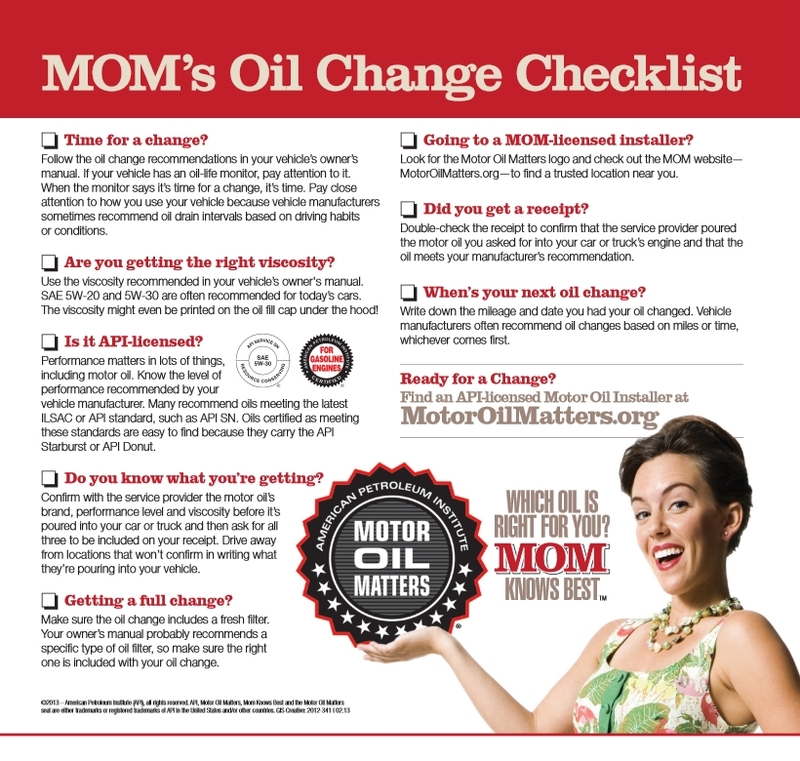 Well, don't leave without printing this MOM's Oil Change Checklist to take along to the service center. If your car is due to have it's oil changes, you'll want to enter this giveaway. Prize: $50 Gift Card to use on your next oil change. Open to US Residents only. 18+. One set of entries per household. Vaild e-mail needed to contact. Mommy 2K is not responsible for lost or stolen prizes. Winner chosen using Random.org. Winner will be contacted through email and have 48 hours to respond before another winner is chosen. Winner cannot have won a prize on Mommy 2K within the past 30 days. Good luck! 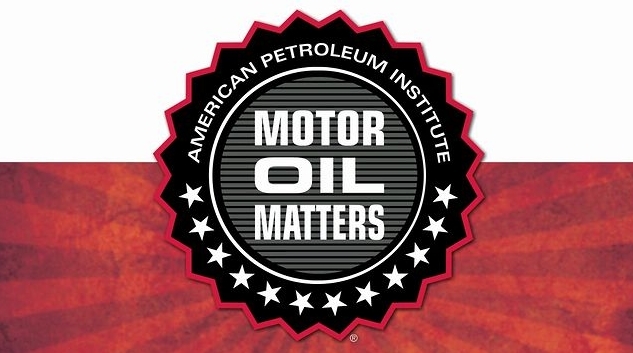 The Motor Oil Matters information and gift cards have been provided by Motor Oil Matters. The views and opinions are my own.